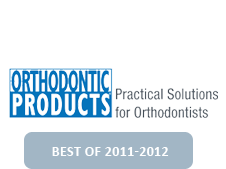 Trying To Decide Whether Your Child Needs Braces & Orthodontic Treatment? 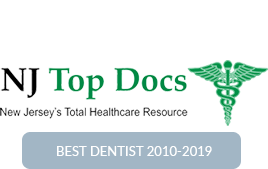 If your child is approaching the age of seven, it’s time to make an appointment for an initial exam. 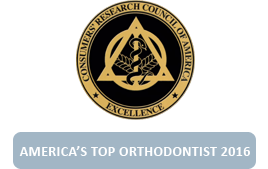 The American Association of Orthodontists has recommended that the proper age for a child’s first visit to the orthodontist is no later than seven years of age. 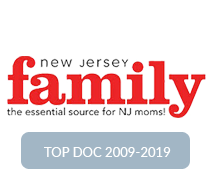 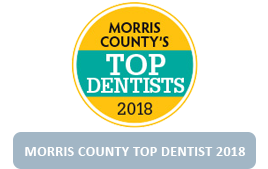 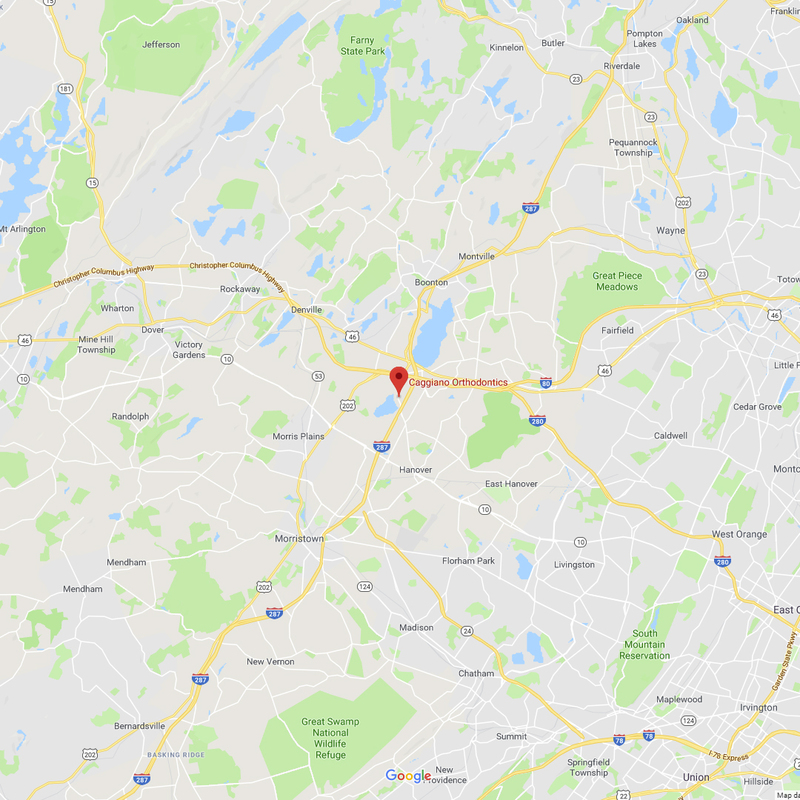 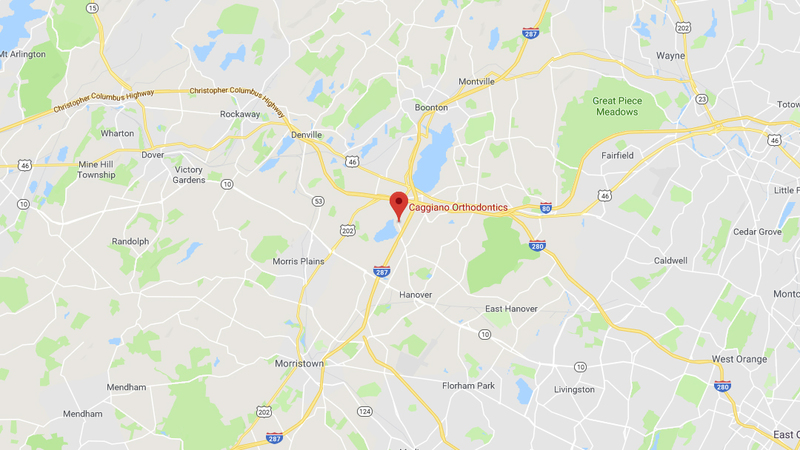 Caggiano Orthodontics in the Parsippany, Morris Plains, Boonton, Mountain Lakes, Whippany, & Montville areas of New Jersey (NJ) strongly encourages this practice. 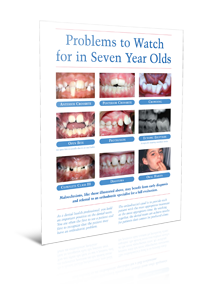 We invite you to download our Free Report: Problems To Watch For In 7 Year Olds. 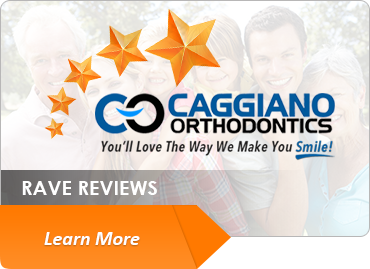 No referral from your general dentist or pediatric dentist is necessary. 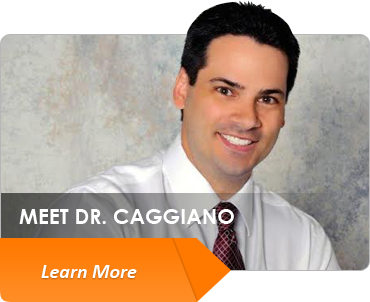 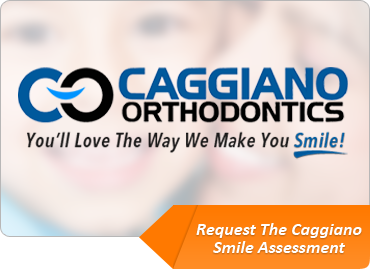 If you are concerned and haven’t been told to see a specialist yet, then come on in anyway and get your hour-long Caggiano Smile Assessment absolutely free. 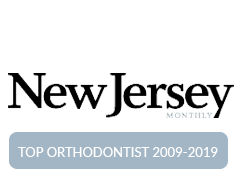 You can request an appointment by clicking here or by calling our Parsippany orthodontics office at 973.887.8780.